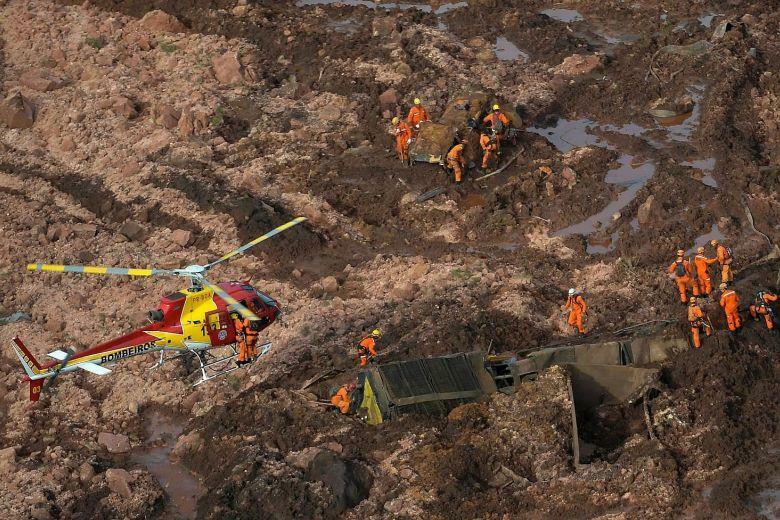 RIO DE JANEIRO, Jan. 30 (Xinhua) -- The death toll from Brazil's mining dam collapse in southeastern Minas Gerais state has reached 99, local authorities said on Wednesday. A total of 259 people are still missing, according to the state civil defense department. Of the 99 dead, 57 have been identified. The number of people left homeless increased from 135 to 175, according to the state government.